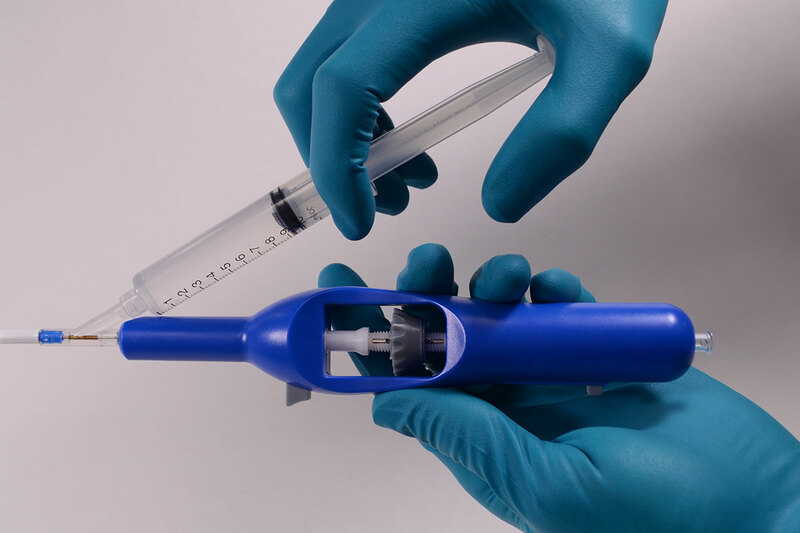 The catheter shaft is flushed by connecting a saline filled syringe to the flushing port. 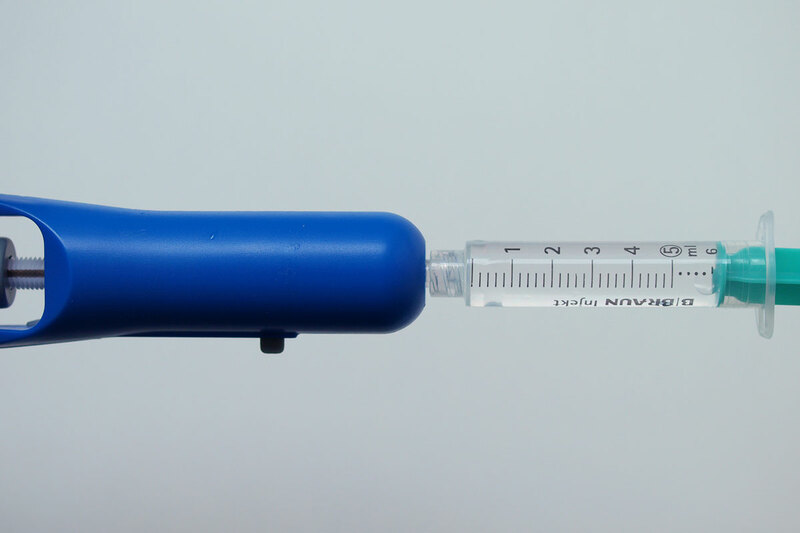 The agent-filled syringe is then connected to the injection port. With the needle extended, the catheter is flushed with the respective agent. 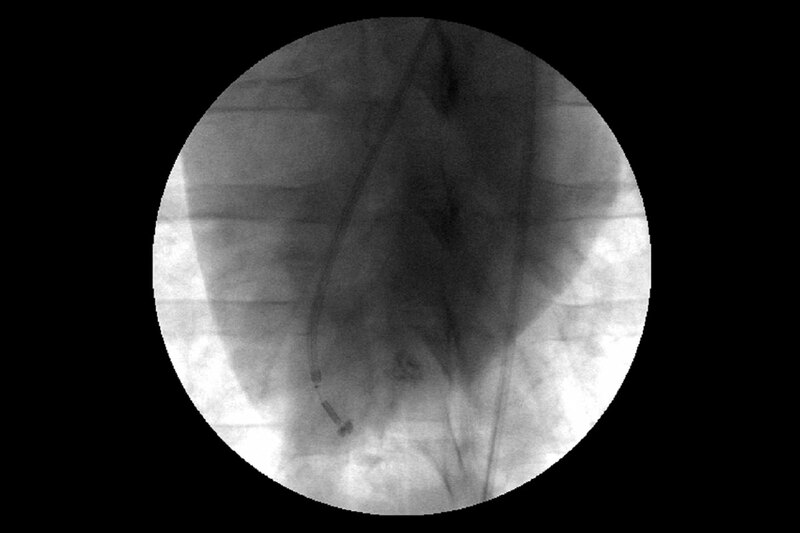 The device is tracked inside a guide catheter or sheath by using fluoroscopy imaging. 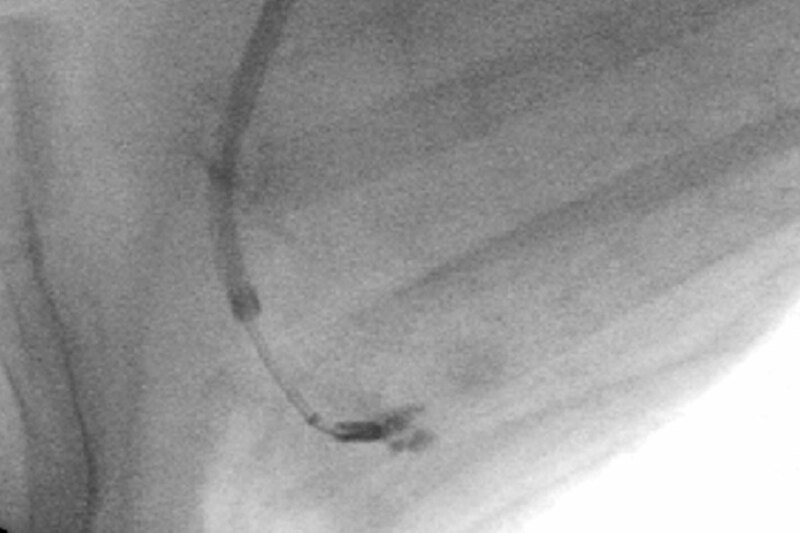 For myocardial injections, the tip of the catheter is positioned perpendicular to the tissue prior to injection. Sliding the spring-loaded thumbwheel forward controls deployment and introduction of the needles. 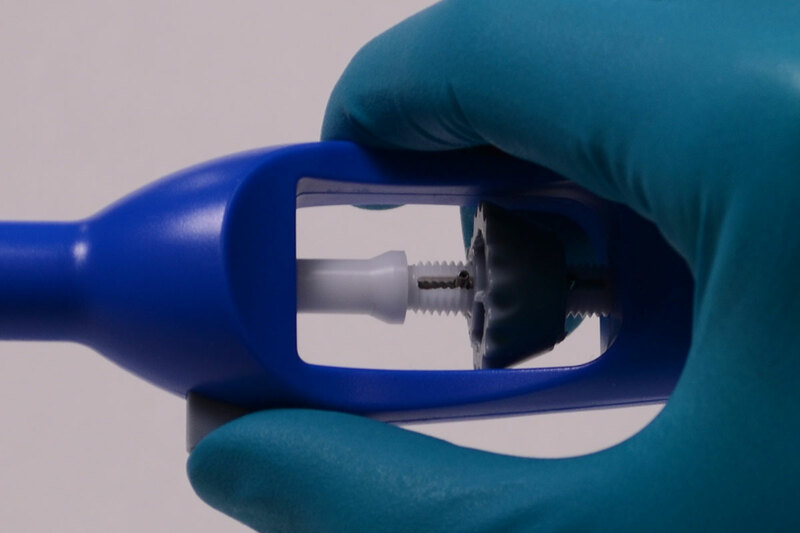 After extending the needles and inserting them into the tissue, the agent is delivered via a slow and steady injection by actuating the syringe. 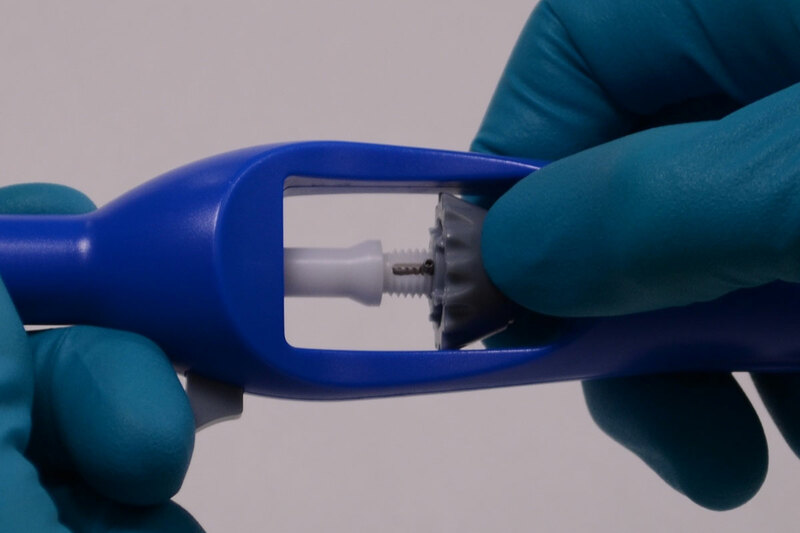 Additional injections may be delivered to other sites across the tissue using the same catheter. 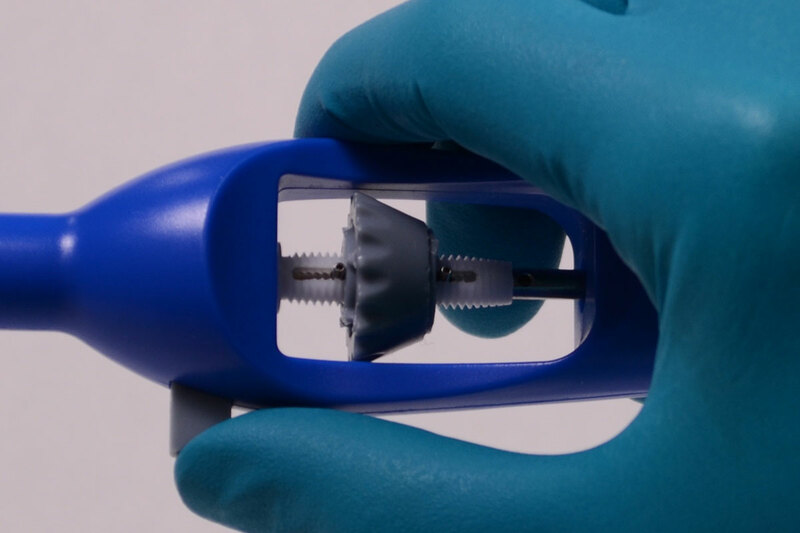 Finally, the needles are retracted by pushing the spring loaded release button. 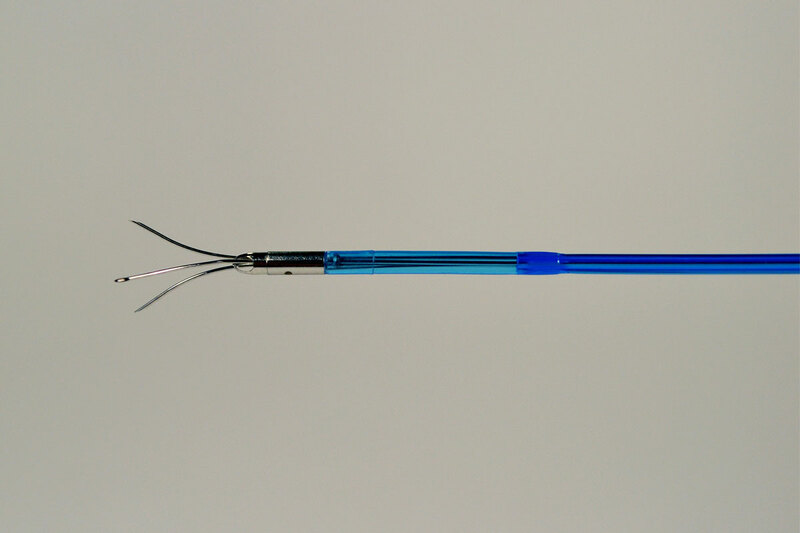 The NIC is withdrawn into the guide catheter and retrieved from the patient's body.